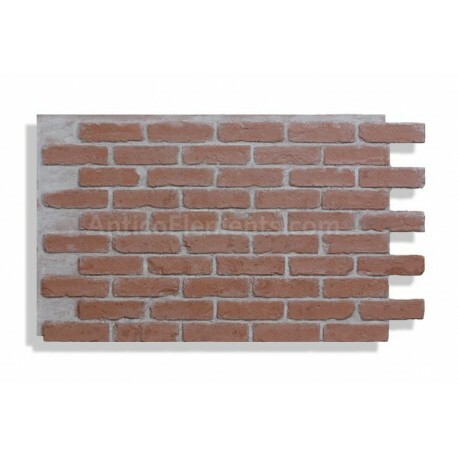 NOTE: This color has two options. 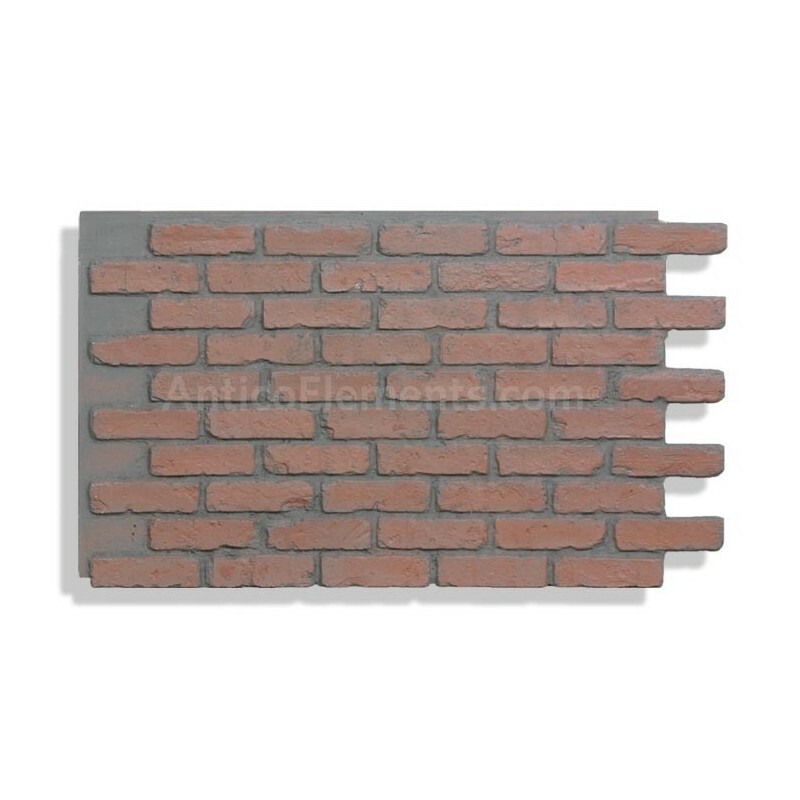 Please use the menu option on the top right to select one. 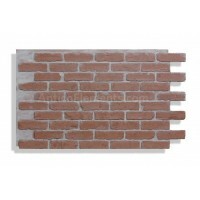 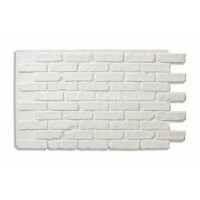 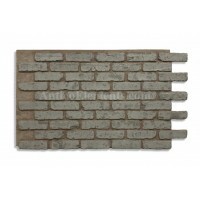 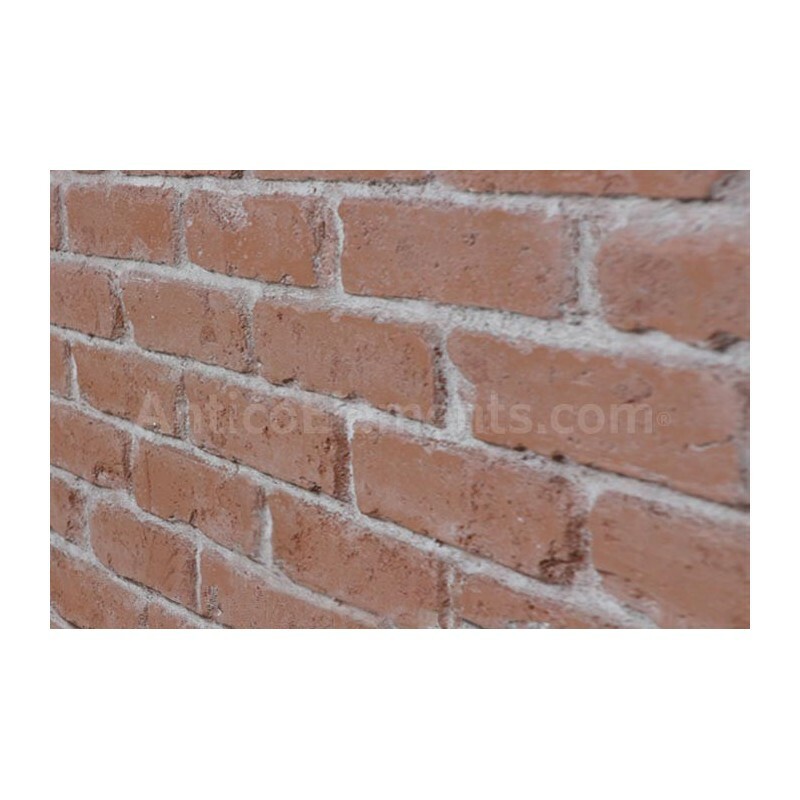 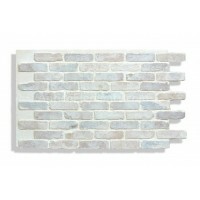 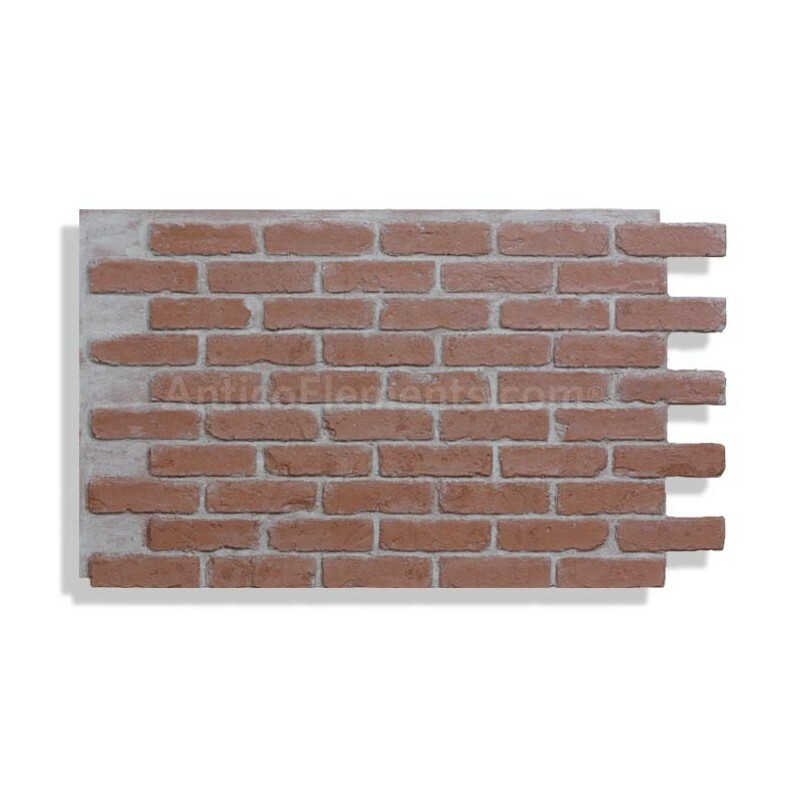 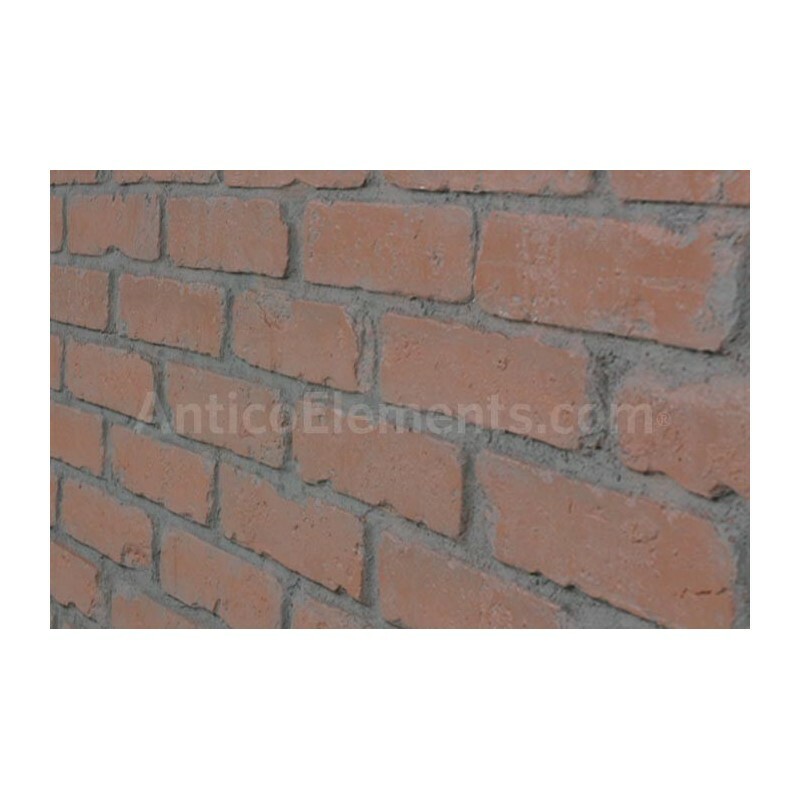 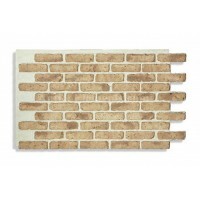 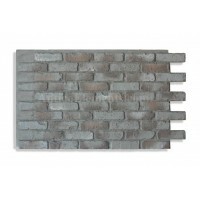 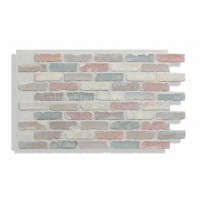 We introduce a great new Red brick panels with an improved texture, more efficient size and much more affordable.These panels are molded from real Chicago reclaimed brick.